One of America's favorite holidays, Halloween, always falls on October 31. It's the time when the young and young-at-heart don costumes, troll for treats, and go in search of spooky activities like touring haunted houses and cemeteries. Halloween festivities are celebrated in many different ways in cities and towns across the United States, ranging from family-friendly trick-or-treating to adults-only costume parties. This guide reveals the best events for Halloween revels all across the country. If you're a creature of the night, it makes sense to go to the "city that never sleeps" for Halloween. There are tons of Halloween events in New York City for every age, interest, and persuasion. A few favorites are the Procession of the Ghouls, visits to haunted New York City hotels, bars, and buildings, and Halloween events at NYC museums and zoos for the whole family. Chicago, with its howling winds, is the perfect setting for celebrating Halloween. Chicago Halloween events are many, and they include Chicagoween, the Spooky Zoo Spectacular, and the Haunted Sanitarium. America's entertainment capital is crawling with Halloween events and festivities. Of particular note are the Adults Only Halloween Party and the Day of the Dead celebration, which draws on LA's long-standing Mexican heritage. Voodoo, above-ground cemeteries, and a penchant for eccentric costumes make New Orleans a blast for Halloween. Check out the many Halloween events in the Big Easy, which range from family fun at the zoo to a Vampire Ball. When it's Halloween in Texas, you can expect everything from wholesome family events to fright trails. For a unique Texas Halloween, head over to Port Isabel, which hosts a yearly Day of the Dead festival (Los Colores de Muerto) or take a tour of these Texas ghost towns. Popular theme parks and warm weather make Florida a worthy destination for a Halloween vacation. Learn more about Guavaween, a Latin-themed Halloween celebration in Ybor City, to the over-the-top celebrations you'll find at Universal Studios when you click on the link to the Halloween in Florida round-up. 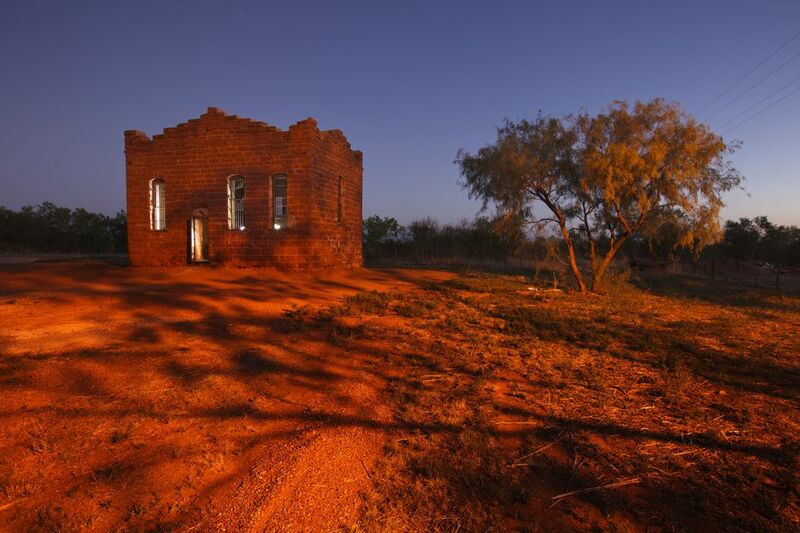 You can be sure that one of the oldest parts of the country has plenty of ghost stories to share on Halloween. Halloween in New England not only includes visits to haunted New England hotels and a tour of an ancient burial ground but also tons of kid-friendly fun like the Jack-o-Lantern Spectacular. Plantation homes, trees weeping with Spanish moss, Civil War-era cemeteries, and a culture rife with scary folk tales provide plenty of spooky backdrops for Halloween in the Southeast. From corn mazes to pumpkin bashes, there is plenty of Halloween fun in the Pacific Northwest to choose from. If you're a fan of the "Twilight" series about high school vampires, you'll know that the series is set in Forks, Washington, a doable day trip from Seattle. Check out Bella's house and Forks High School.